Found it cheaper? We'll match the price! When should you replace the clutch? Normally the clutch smoothly releases in both directions. It may feel harder to press down, or does not release as easily as normal. When you depress the clutch and shift gears there will be some sounds like cogs are running against each other, a sort of grinding noise. This indicates it is time to get the clutch looked over by a professional. Can I see that the clutch is worn? The majority of the clutch is hidden from view, so you can only really feel if there is something wrong when driving, a mechanic will be able to tell quite quickly if there is a problem, so it’ always worth getting it checked if you feel that something is wrong. How does a clutch work? The clutch is a device for disconnecting and connecting rotating shafts. 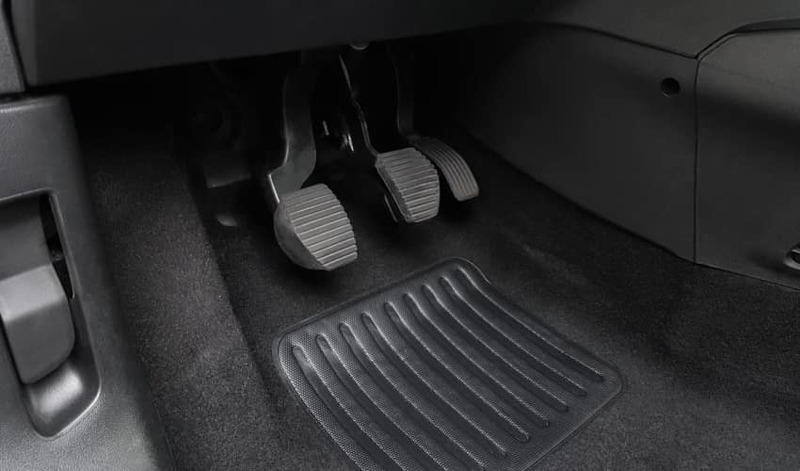 In a manual gearbox, the driver pushes down the clutch when changing gear to disconnect the engine from the gearbox. There are several parts in the clutch, that can become worn or jump, the discs can be worn, as well as a spring system either breaks or becomes slack. All these parts can be replaced independently of each other. However when changing the flywheel the entire clutch needs to be changed. This can be an expensive job. Can you find the bite point? Many drivers aren’t quite sure where the bite point is. If It gives a little jump when you start, That means you will have to press the accelerator more.. In some situations it is necessary that you know the bite point exactly, or use the handbrake to help. If you stop on a hill, you will need to be able to find the bite point accurately, to ensure you don’t stall. What does the clutch on a car actually do? All good, everything went fine..